Because of the cost effectiveness and exceptional mechanical and physical properties of zinc alloys, design engineers turn to zinc die castings for their components. Below are just a few of the reasons why you should consider zinc die casting instead of other processes. Zinc castings have greater stability, durability, and closer tolerances than plastic moldings. Zinc die casting can produce parts with thinner walls, closer dimensional limits, and smoother surfaces. Production is faster, labor and finishing costs are lower. Zinc die casting produces more complex shapes with variations possible in section thickness. 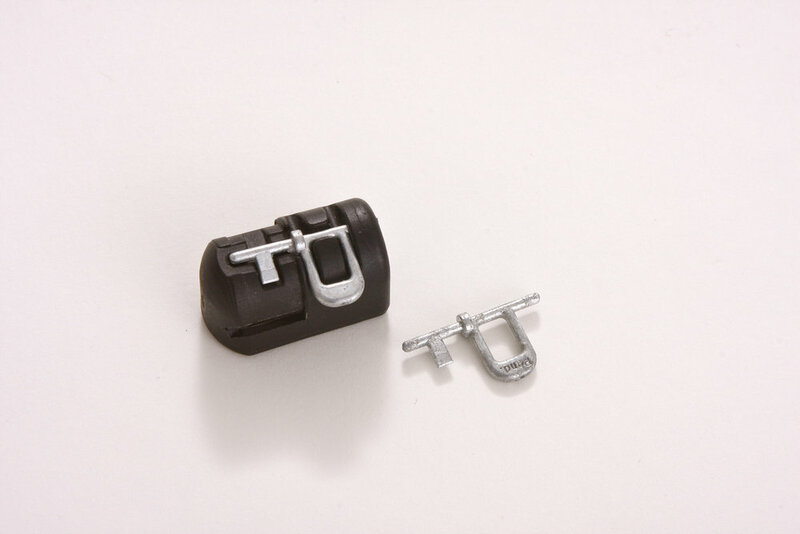 A single cast part may replace several stampings, resulting in reduced assembly time. Zinc die castings produce more complex shapes with closer tolerances, thinner walls, and lower finishing costs. Cast core holes are not available with forging. Zinc die casting produces features that are difficult or impossible from bar or tubular stock, while maintaining tolerances without tooling adjustments, with fewer operations, and less scrap. Zinc die casting is ideal for products ranging from toys to electronics. components can be as simple as a sink faucet or as complex as a connector housing. Zinc die casting is an efficient, economical process offering a broader range of shapes and components than any other manufacturing technique. Zinc die castings can provide integral fastening elements, such as bosses and studs. Holes can be cored and made to tap, threads can be cast both internally and externally, and parts can be cast with thin walls or other defining features. Zinc die casting produces multi-cavity, complex shapes within closer tolerances than many other production processes. 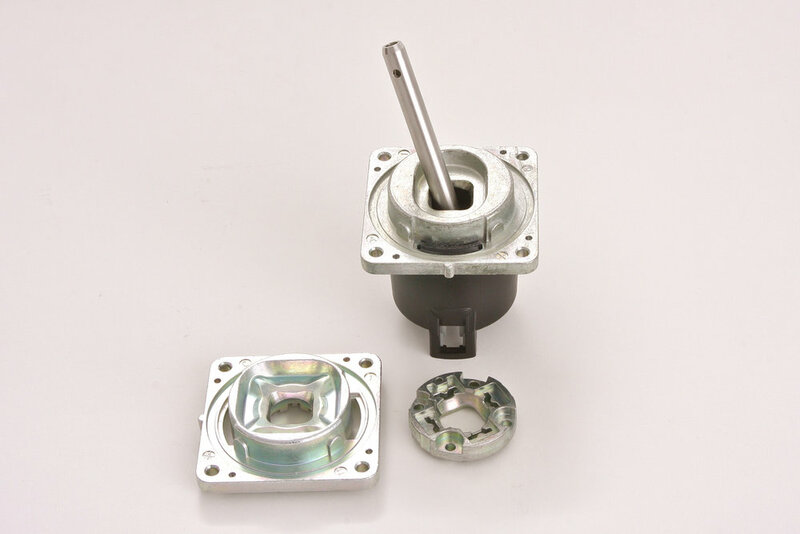 In addition to producing high volume runs of virtually identical parts, it produces rugged heat and wear resistant parts that are dimensionally stable, while maintaining exceptionally close tolerances. The zinc die casting process produces parts with excellent EMI/RFI shielding characteristics, allowing the cast to act as an electrical ground for internal circuits. Zinc die castings are stronger than plastic parts with similar dimensions. Plus, because they do not consist of separate parts welded or fastened together, the strength is that of the alloy rather than the joining process. Zinc die cast parts can be manufactured with smooth or textured surfaces, and are easily plated or finished with minimal surface preparation. 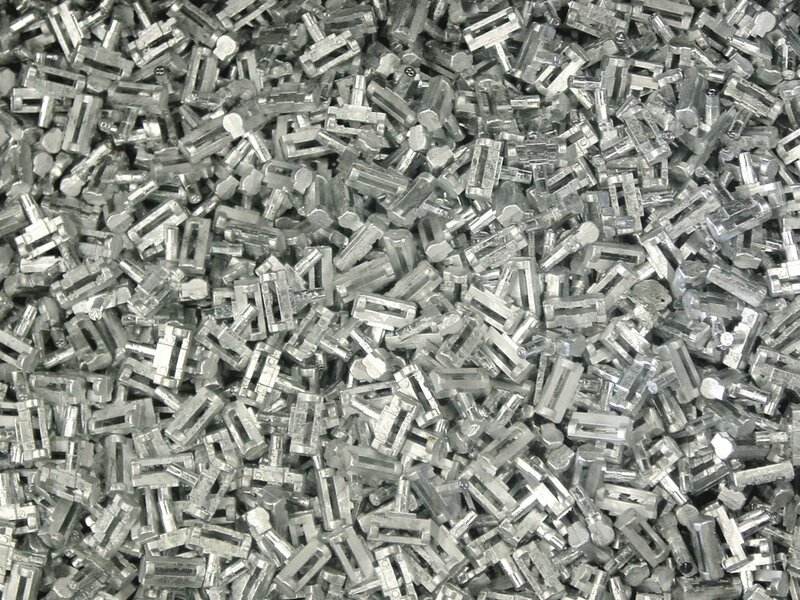 Thousands and in some cases millions of components of identical zinc die castings can be produced before new tooling is required.